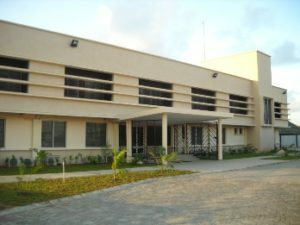 Southcreek Centre was established in 2001 as a project of the Educational Cooperation Society (ECS), a registered not-for-profit trust in Nigeria. It aims at complementing the academic, moral and character training which the students receive at home and at school. The spiritual and moral formation is entrusted to Opus Dei, a Personal Prelature of the Catholic Church. We support the development of boys through extra-curricular activities. These activities give students the practical, intellectual, and moral foundation to be men of character. The goal is to help them develop the skills and attitude necessary to be effective in college and later on as fathers, professionals and citizens. 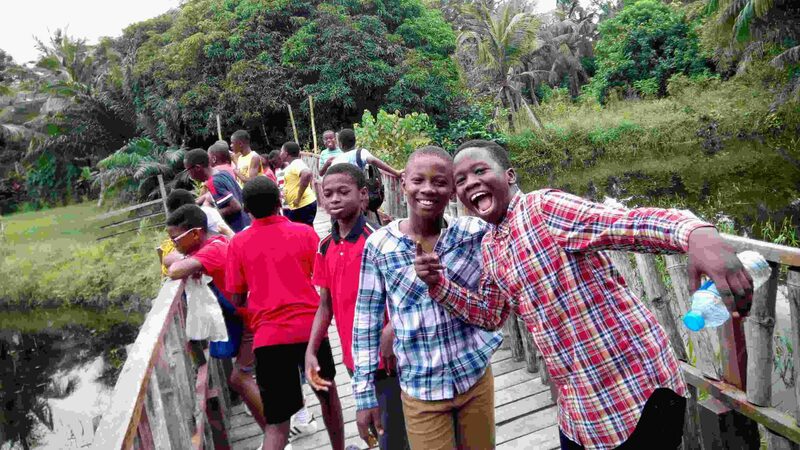 Southcreek started as a consequence of some parents who were clamouring for a new Youth Centre in Lagos. At the end of a school day or during vacation time, children typically have lots of free time, which they can use in a thousand different ways. Southcreek organizes their free time with a variety of programmes that complement the academics imparted in the schools. Boys learn how to study: they are guided to score highest results, while developing virtues and cultivating true friendships in sports and games.